Designing homes and communities that deliver long lasting quality and value. Vale View Estates - Coming Soon! 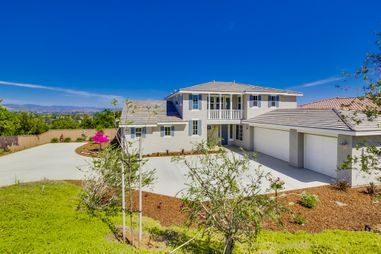 The Grove at San Clemente Ave.
10 estates homes on 1/2 acre lots, consisting of 6 single story homes and 4 Two story homes. 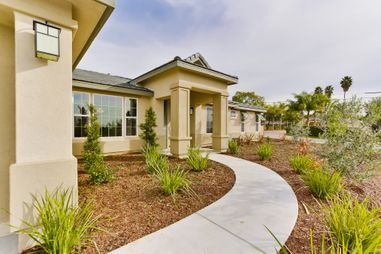 This community is located in beautiful north east vista. Outdoor living spaces, open floor plans, great rooms, and large kitchens are ideal for family gatherings and entertaining. Homes will be equipped with luxurious standard features including designer painted euro-style cabinetry, KitchenAid appliances, and granite counter tops. Catalina Orchards is the perfect setting for your family! 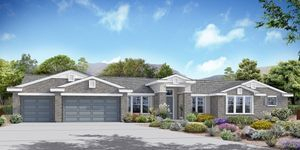 Featuring single-story estate homes from 2,725 to 3,324 sq. ft., with up to 5 bedrooms and 3.5 baths on half-acre cul-de-sac lots. There are no Mello Roos or HOA fees. The site is located in rural Northeast Vista in a tranquil setting amidst custom homes and views of the surrounding hills, yet only minutes from prime shopping areas. The half-acre lots afford plenty of yard space. Every plan is unique and far from the monotony of a tract home development. Look at the floor plans and you will see homes that have been designed to live in. The formal living and dining rooms along with the kitchen/family room or great room are ideal for family gatherings and entertaining. The large secondary bedrooms and secluded master suites offer the sanctuary needed from today’s busy schedules. The homes have been well appointed including granite tops, stainless steel appliances, marble and granite master baths and all of the features you would expect, with no need for expensive options or upgrades.